A warm thank you note to extend to your family for their love and care for you. Family is the only hold that you could catch for the long time with trust. It would never let you down any time. Stand for you whatever the situation may. 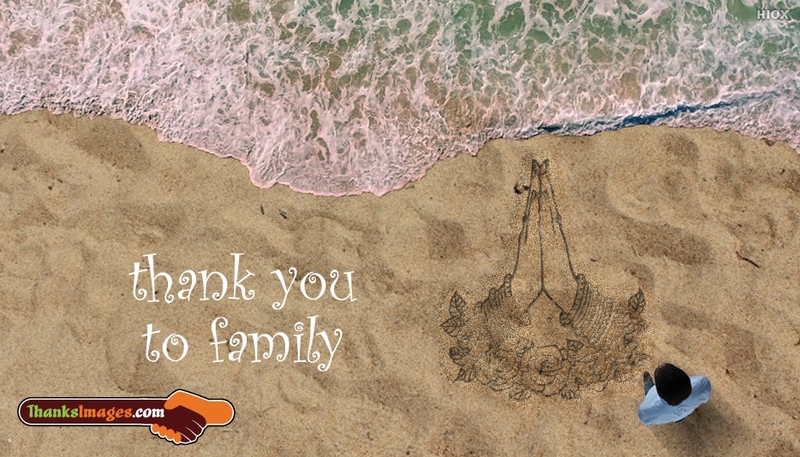 Download and share this "Thank You To Family" ecard for free.